This goes far beyond any whitepaper you may ever receive from a homebuilder. 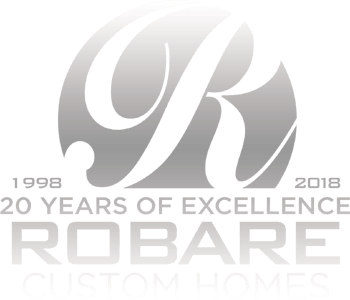 So much more than just philosophies and concepts, Mike Robare, the owner of Robare Custom Homes, has compiled all of his extensive experience building custom homes into a 143 page hardcover, coffee table quality book. This is an easy to read book, full of valuable content useful to anyone wanting to build their own dream home. Mike takes you step by step, walking you through room by room explaining the ins and outs required to build your new home. “INHOUSE Creating Your Dream Home Room by Room” by Mike Robare is fill with valuable insight and industry information when it comes to building your on dream home, literally room by room. 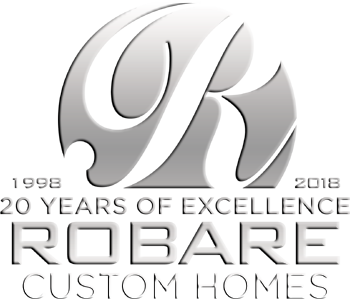 Robare Custom Homes chooses to support one or more worthy charity each year. As part of our fundraising effort, you can pick up a FREE copy of Mike’s book at the Robare Custom Homes office during business hours (see the address below), while dropping off a $10 donation that will go directly into our charitable giving pool. Or you may also mail your donation to the address below and a book will be mailed to you. To order by mail, please mail a check for $10 donation made payable to: Robare Custom Homes – with “Inhouse Charitable Giving” written in memo.